While there are many identities that individuals associate themselves with, none may be more powerful than sexual orientation and religious beliefs. Previous scholarship has described how lesbian, gay, or bisexual (LGB) individuals try to reconcile their sexual orientation with their evangelical theology using the framework of cognitive dissonance, yet these LGB evangelicals have never been assessed in a randomly sampled survey. Using the 2016 Cooperative Congressional Election Study this research describes how LGB evangelicals grapple with the cognitive dissonance that occurs in many facets of their lives. Two issues are analyzed that could tap into their religious identity (abortion) or sexual orientation (gay marriage). The findings indicate that LGB evangelicals are often more liberal than their evangelical counterparts but are more conservative than the LGB community. 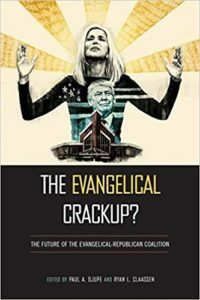 Evangelicals garner much attention in polling and public opinion research, yet measuring white evangelicals remains elusive, even opaque. This paper provides practical guidance to researchers who want to measure or analyze evangelicals. 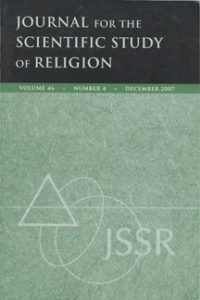 In the social sciences, many have adopted a detailed religious affiliation approach that categorizes evangelicals based on the religious tradition of the denominations to which they belong. Others have used a simpler self-identification scheme, which asks respondents if they consider themselves “born-again or evangelical”. While the affiliation and self-identification schemes are predominant, a practical examination of these approaches has been absent. Using several waves of the General Social Survey and the Cooperative Congressional Election Study, we compare them. We find almost no statistical differences between the two measurements in prominent demographic, political, or religious factors. Thus, we suggest that for most a simple question about broad religious affiliation followed by a born-again or evangelical self-identification question will suffice. 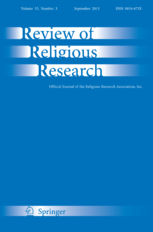 "An Emergent Threat: Christian Clergy Perceptions of the Emerging Church Movement"
The purpose of this paper is to examine the influence of Christian theology on feelings or attitudes toward liberal and conservative political-ideological groups. We know how religious affiliations, behaviors, and beliefs in the United States influence voting behavior, political party affiliation and specific issue attitudes, but we do not fully understand how Christian theology influences one’s favorable / unfavorable attitudes to groups across the ideological spectrum. Using the 2012 ANES data, we test logit models for favorable / unfavorable scores toward four different groups. While progressive Christians are linked with liberal political ideology and considered more likely to be tolerant of groups that are different than themselves, our results do not support this contention. Rather, progressive Christians are more likely to exhibit an unfavorable attitude toward groups with political differences while conservative Christians are not. On the other hand, conservative Christians are more likely to exhibit an unfavorable attitude toward groups with religious differences while progressive Christians are not. "The Delegational Pulpit? 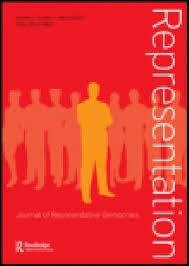 Clergy Identifying as Congregational Political Representatives." While American clergy have been understood as political actors in some capacity, the precise understanding of their representation has been debated. Some argue that clergy may be seen as fidei defensor, representing a particular set of values and beliefs to the world—a trustee model. 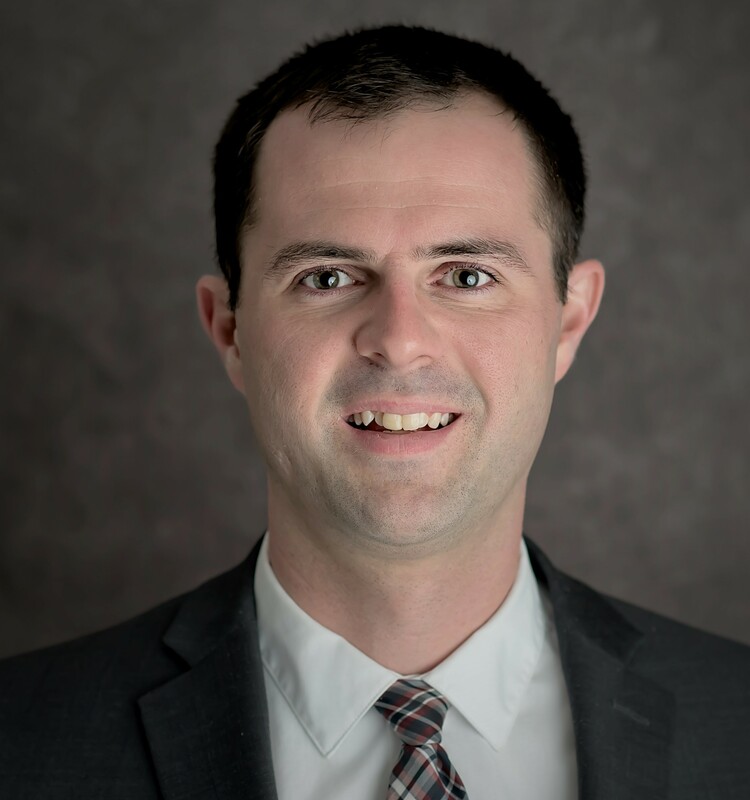 Others see the potential for clergy to advocate for the interests of local congregations embedded in particular communities—a delegate model. Neither approach has had concrete evidence to address this question, nor has any work explicitly documented clergy adopting a representational role. To remedy this defect, we polled a sample of clergy in order to gauge the degree to which they are functionally and explicitly considered representatives of their congregations. From these data, 70% have been contacted by congregation members with political concerns and 40% consider themselves or believe they are considered by congregants as representatives to government officials. Several factors increase the probability that clergy take on a representative role including holding a high view of religious authority. Clergy also consider carefully their relationship with the congregation and community before taking on the role of representative, supporting the delegate model. 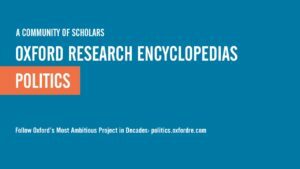 "Reltrad Coding Problems and a New Repository"
While RELTRAD has been used by hundreds of scholars in the field of social science, one of the most widely used coding syntax files to create the typology had a significant error. We correct that error and point to a stable web location to house RELTRAD coding going forward. 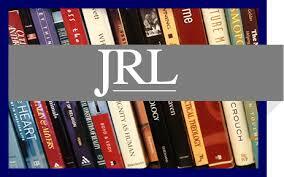 "Emergent Fault Lines: Clergy Attitudes Toward the Emergent Church Movement"
Journal of Religious Leadership. 15 (1): 5-30. With its postmodern foundation and profound critique of established Protestant Christianity, the emergent church movement has attracted relatively few converts but has gained a significant amount of media attention. The Emergent Church offers an opportunity to assess how the movement’s core tenets have diffused into other religious populations. Drawing from a sample of Protestant clergy, we find that diffusion of the emergent church movement is surprisingly low, especially among the targets of the emergent critique – pastors from evangelical backgrounds. But, among those with an opinion, approval of the movement lies along the lines of the emergent critique, garnering support from those with strong democratic norms, political engagement, liberalism, and antagonism for authority in the pulpit and textual interpretation. In the last 15 years a small but growing movement organized under the label ‘‘emergent church’’ has begun to help push the church through what many of them believe to be the first careful steps that will usher in a new understanding of Christianity for the twenty-first century. An emergent church model is quite a radical one that prioritizes the agency of those in attendance to determine the beliefs and direction of the church. In this way, emergent churches, at least in theory, are radical deliberative democrats in orientation, which may have profound effects on how the church is run and how members view the church, each other, and society as a result. Using the first dataset known to acquire this identity of Protestant clergy, we assess whether emergent Christian clergy adhere to a different set of religious beliefs, values, and deliberative norms than those in the modern church. "Book Review: The Deconstructed Church"
Journal for the Scientific Study of Religion. 54(1): 179-180. The emergent church movement has fashioned itself as an alternative for Christians who do not want to walk away from their faith, but feel uncomfortable with the dogmatic conservatism found in mainstream evangelicalism. 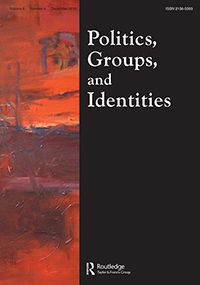 The emerging church movement has portrayed itself as diverse and inclusive, which is a direct result of evading ingroup-outgroup boundaries. However, despite the desire for a plurality of opinions, the movement’s leaders have been known to take political positions that are largely left-leaning. We use the first dataset known to gather this identity from a sample of Protestant clergy, and assess whether denominationally connected emergent church clergy do, in fact, present a distinctive political profile. Emergent clergy are what they say they are—diverse and inclusive—while they are, on average, more liberal than nonemergent clergy in the sample. 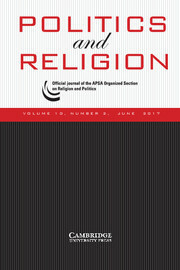 Examining religion in the study of political behavior has produced varied results because of a lack of clarity on the conceptualization of religion and a methodology that cannot adequately untangle the multiple meanings of religion. 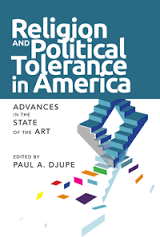 Using the technique of propensity score matching, this work breaks apart the three B’s in a number of analyses in order to properly understand how behavior, belief, and belonging impacts political tolerance. The results of this analysis indicate that a belief in biblical literalism decreases political tolerance, while church attendance often increases tolerance.